Posted by TimTheFoolMan in Web 2.0. 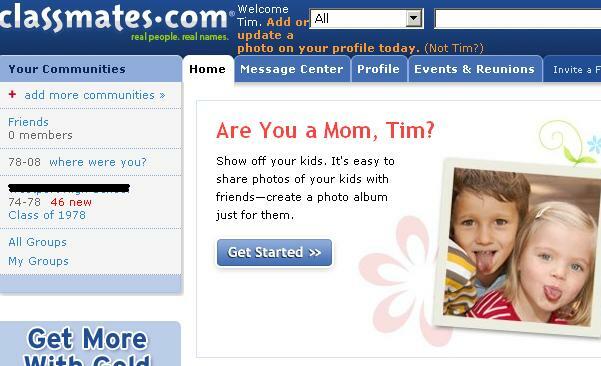 At least Facebook seems to have figured out that I’m not a potential Mom. All I can say is hmmmmm……… Happy Mother’s Day to your better half, I KNOW she is a Mommie!